One of our best sellers in Cannes! 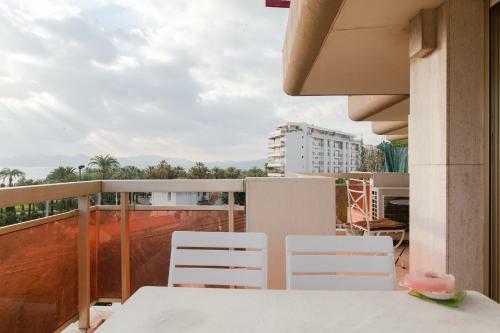 In the Pointe Croisette district of Cannes, close to Cannes Media Library, 2 Bedrooms at 650 feet from La Croisette - Vaneau cote d'azur has a terrace and a washing machine. 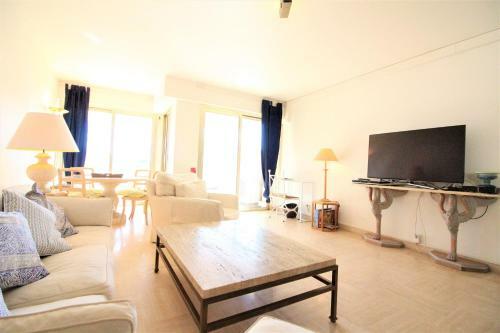 The property features sea views and is 1.3 miles from Palais des Festivals et des Congrès and 1.2 miles from Fort Royal. The 2-bedroom apartment has a living room with flat-screen TV, and a fully equipped kitchen. There's a bathroom with a bath. Lérins Abbey is 1.2 miles from the apartment, while Casino Cannes Le Palm Beach is 1.1 miles away. The nearest airport is Nice Côte d'Azur Airport, 15 miles from 2 Bedrooms at 650 feet from La Cr. Pointe Croisette is a great choice for travelers interested in sandy beaches, beaches and ambiance. 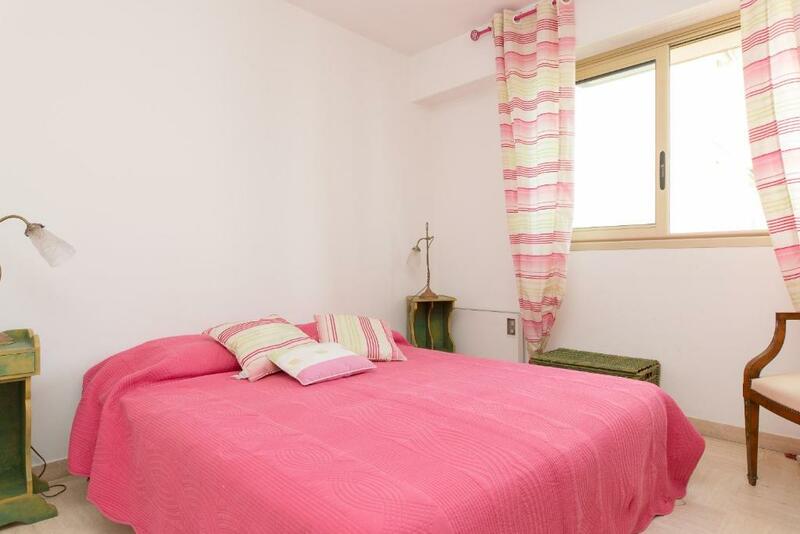 When would you like to stay at 2 Bedrooms at 200 meters from La Croisette - Vaneau cote d'azur? 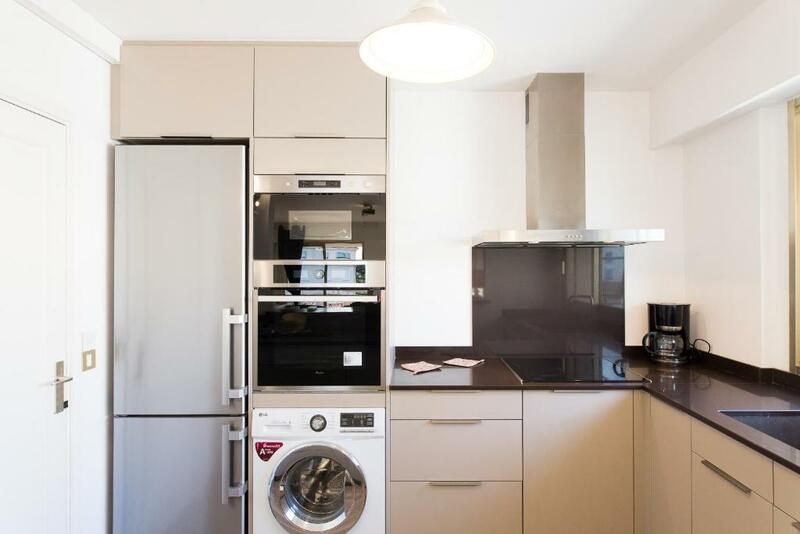 This apartment has air conditioning, kitchen and washing machine. 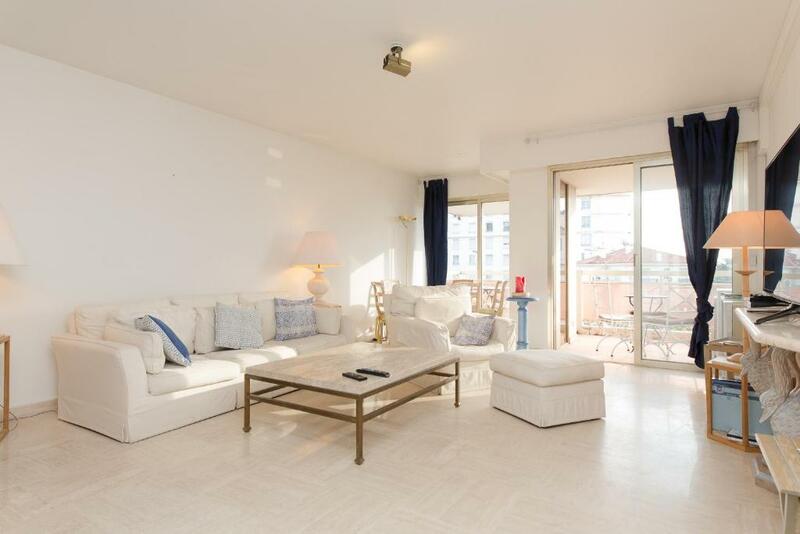 VANEAU LUXURY ,agence basée sur Cannes spécialisée dans la location saisonniere, congrès,vacances, Aura le plaisir de vous accueillir dans l'un de ses appartement. Son équipe agréable et professionnelle sera à l’écoute tout au long de votre séjour afin de vous satisfaire. House Rules 2 Bedrooms at 200 meters from La Croisette - Vaneau cote d'azur takes special requests – add in the next step! A EUR600 damage deposit is required 7 days before arrival (about USD678.15). This deposit will be fully refunded 7 days after check-out, as long as there isn't any damage to the property. 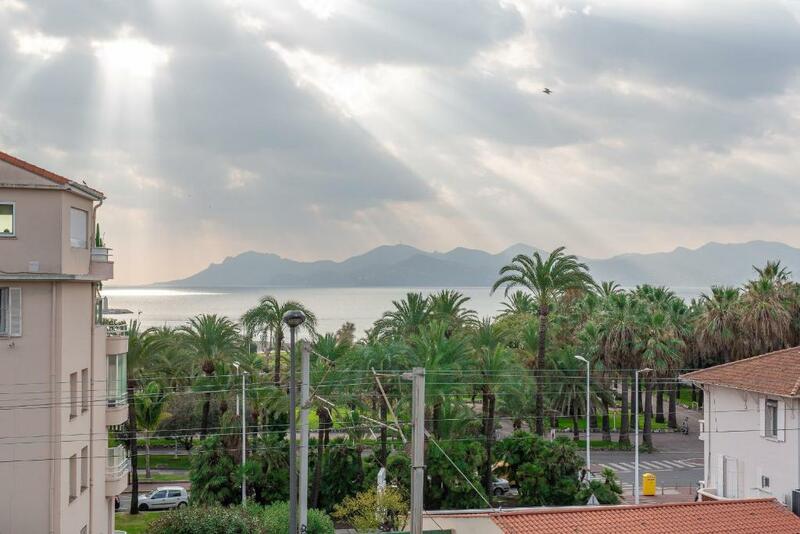 2 Bedrooms at 200 meters from La Croisette - Vaneau cote d&#39;azur accepts these cards and reserves the right to temporarily hold an amount prior to arrival. 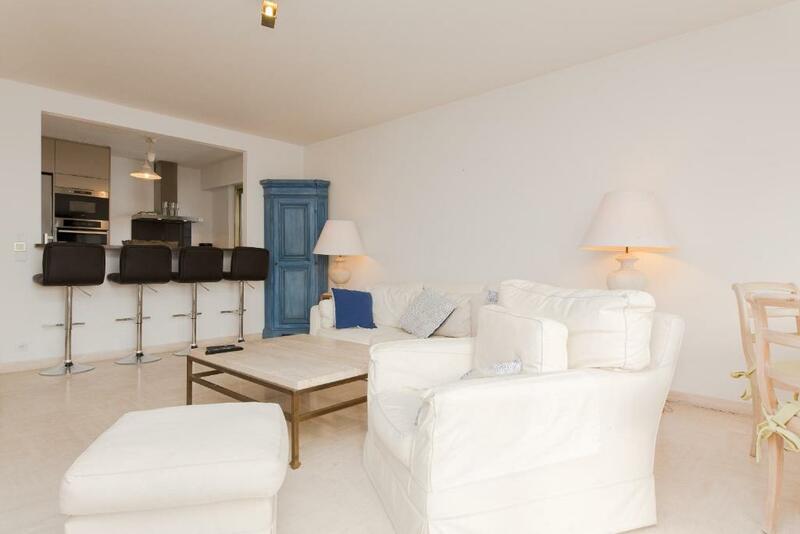 2 Bedrooms at 200 meters from La Croisette - Vaneau cote d'azur accepts these cards and reserves the right to temporarily hold an amount prior to arrival. Please inform 2 Bedrooms at 200 meters from La Croisette - Vaneau cote d'azur of your expected arrival time in advance. You can use the Special Requests box when booking, or contact the property directly using the contact details in your confirmation. A damage deposit of EUR 600 is required. The host charges this 7 days before arrival. That's about 678.15USD. This will be collected by credit card. You should be reimbursed within 7 days of check-out. Your deposit will be refunded in full by credit card, subject to an inspection of the property. We need at least 5 reviews before we can calculate a review score. If you book and review your stay, you can help 2 Bedrooms at 200 meters from La Croisette - Vaneau cote d'azur meet this goal.